The baseline for a beautiful skin! 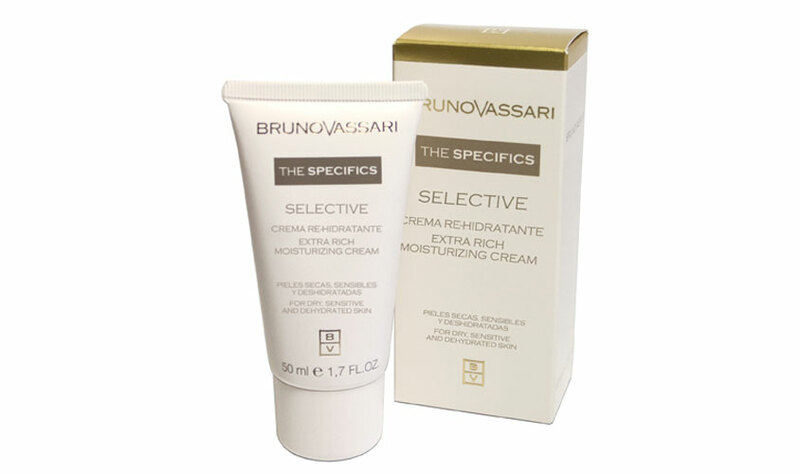 Moisturizing cream for all type of skin, especially dehydrated skins, providing smoothness and brightness. 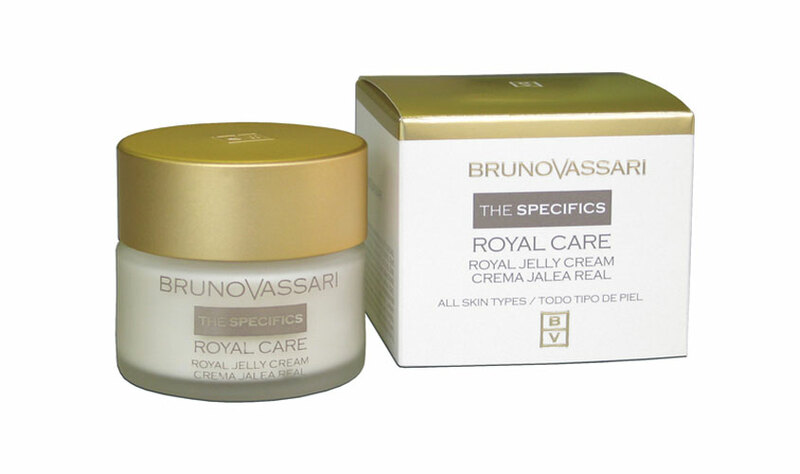 Formulated with royal jelly which promotes regeneration of skin tissue. 50ml. 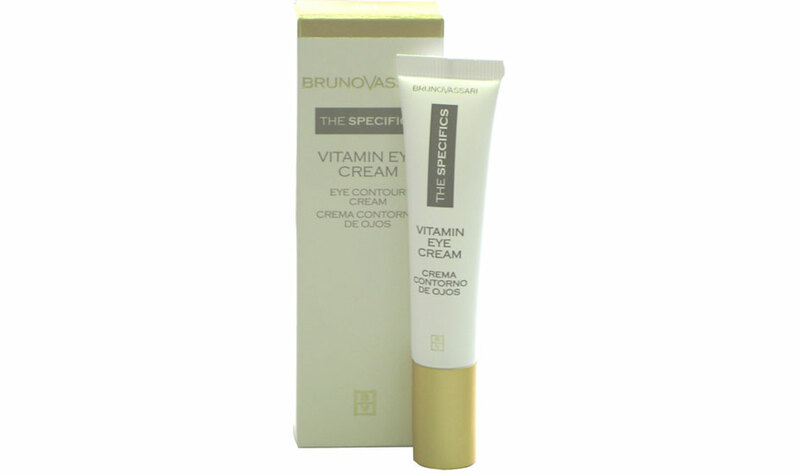 Nourishing cream of fast absorption, acts against dryness and expression lines, leaving the skin smooth and soft. 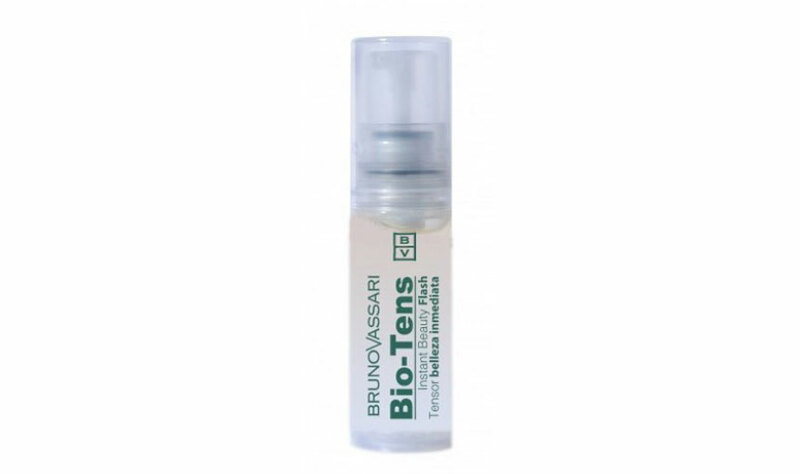 Serves on dehydration and revitalizing and tonifying tissues. 15ml. 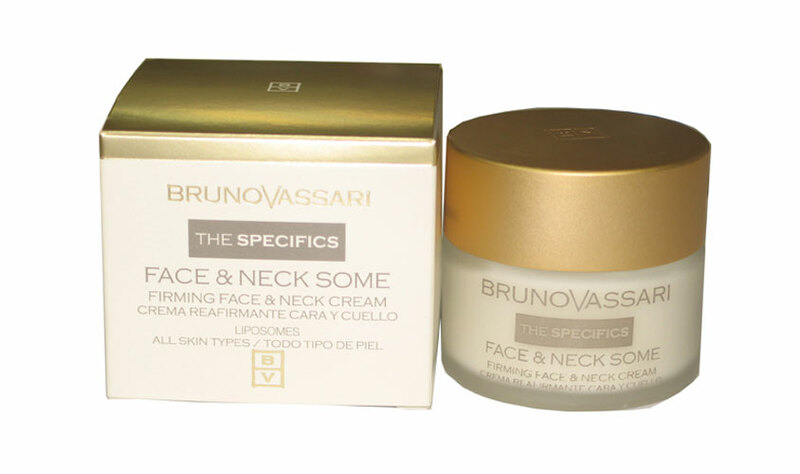 Cream that protects the skin from the transepidermal lost of water and moisturises the skin providing a high level of elasticity, tightness and softness. 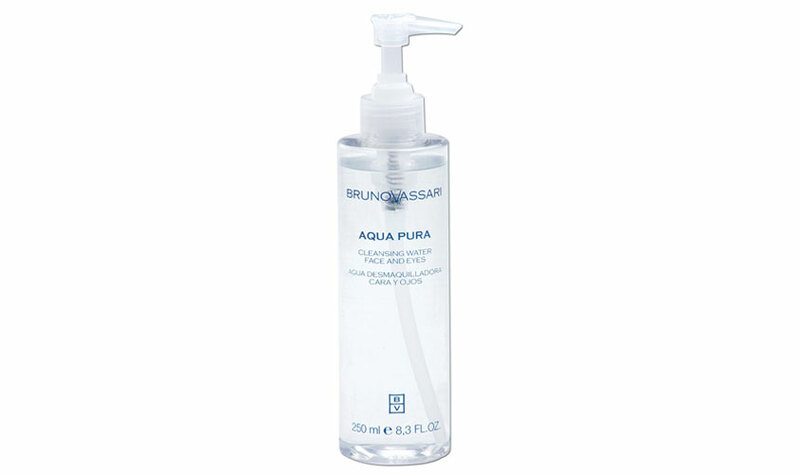 Calms and decreases the sensitivity of the skin and irritations. 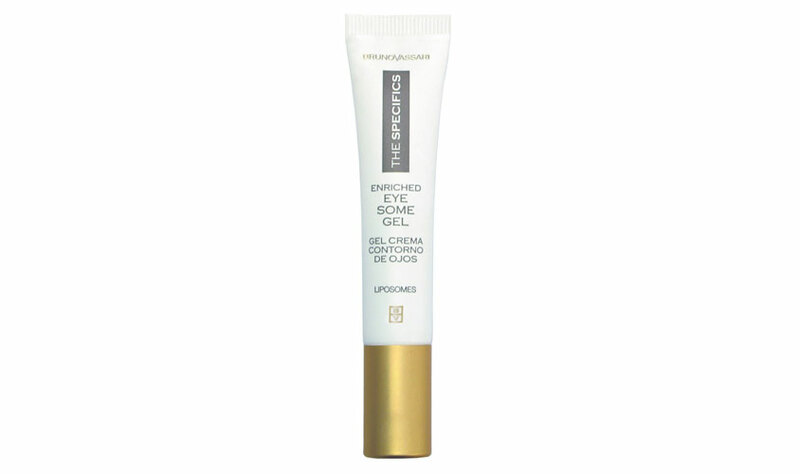 Recommended for sensitive and dry skin. 50ml. 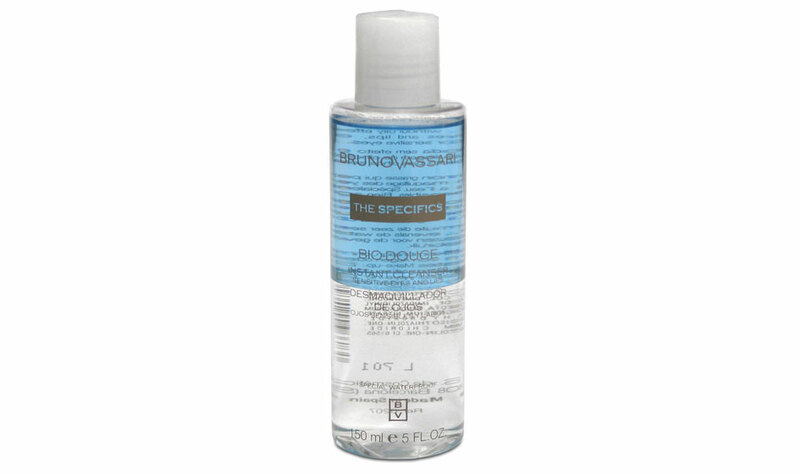 Removes dead cells and activates cell renewal. The skin is clear and bright. 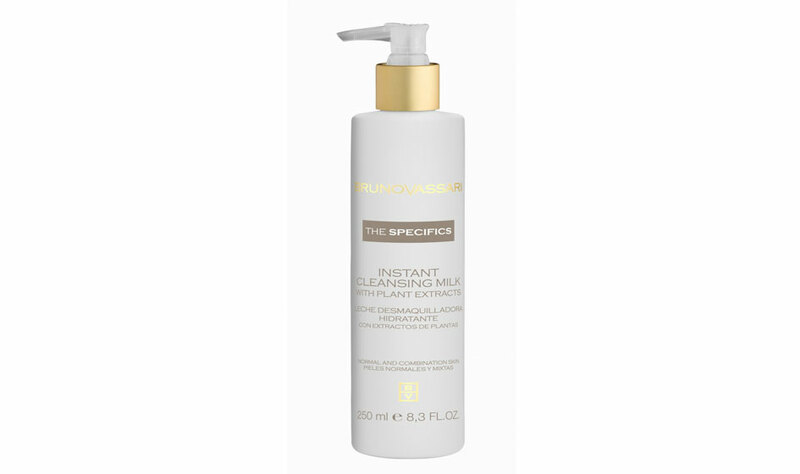 Moisturizes, softens and refines skin. 50ml.